- Appearing on behalf of clients to various authority levels upto Appeallate Level. 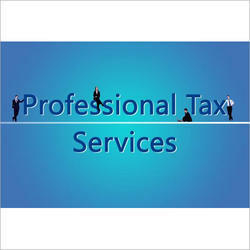 Available with us are superior Service tax services for the clients. We follow a complete life cycle for proper filing, registration and submission of service tax returns. The various services offered under the category includes registration, filling of returns, assessment, regular consultation as per requirement and other related work. We prefer the customers from Pune only. 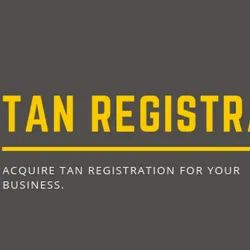 Registration, Retainership, Returns, Refund etc. We help in filing Service Tax Returns; Consult on services and service tax applicability, Service Tax Matters and Service Tax Refunds; Maintain Service Tax Records and Liaison with Service Tax Authorities; Help in registration requirements under Service Tax.